If you want to be a fashionista, there are certain steps that you need to take. The good news is that they’re easy and will help you achieve success fast. How to be a Real Fashionista? A fashionista is a person who considers fashion as a certain art form. If you want to start following fashion and look stylish, you should stay updated with the latest trends and know how to have a good wardrobe to make other people turn their heads. Visit https://paperocket.net/ to read more papers on this topic. Search for fashion inspiration anywhere you can because fashion is around you. Learn new things, watch, and read about fashion to be inspired and become a fashionista. Look at the world and be creative by styling a few garments together or sketching interesting clothing ideas that you will find in local stores or recreate. Ensure that your eyes are open for fashion trends because you can be influenced by poetry, music, and other things. What else can you do to be a real fashionista? Pay attention to the outfits of designers and celebrities to recreate their looks in your daily life. However, you shouldn’t copy their looks exactly instead of adding your personal touch. Your knowledge of what is coming can help you in buying the goods before sellers realize that they can charge you more. Search for unique things even if they look a bit strange. 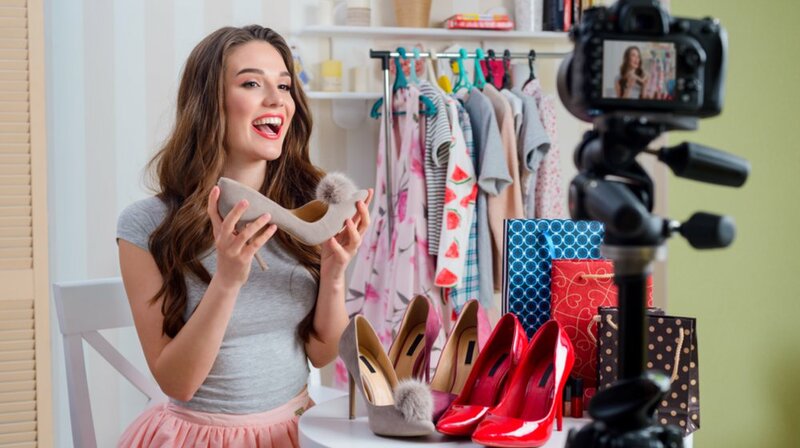 Use social media to conduct your fashion research. There are many relevant websites where you can follow fashion and style icons and get instant updates. Use popular fashion hashtags and keywords to find your surprising and new style inspirations online. 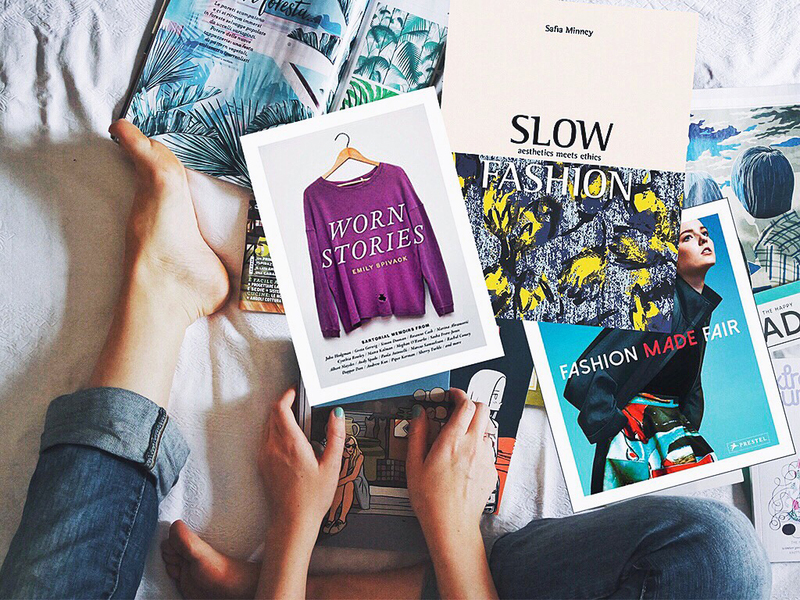 Reading fashion magazines is one of the basics of being a fashionista. Choose the ones with informative ads and photos to get more information about this industry. Examine all the details carefully to discover new fashion trends. Focus on clothes and allow them to inspire your new fashionable outfits. If you can’t afford to subscribe to a number of magazines at once, you can easily read them at local bookstores and libraries. If you want to become a fashionista, there’s no need to like something that other people wear. You should figure out what is trendy and start dressing stylish. Remember that you don’t have to resemble other trend-setters because your basic goal is to have your unique style. Buying a number of cool pieces that don’t match together is a bad idea. That’s because you will soon run out of stylish clothes if you buy a floral skirt without any nice top to match it with. For example, you can get such things as plain sweaters and cardigans, plain skirts and camisoles, and neutral-colored dresses to get a variety clothing options to match. A good pair of shoes can either make or break your stylish outfit. A nice pair of pumps can improve almost any outfit. You should shop for comfortable and cute shoes because they can spice up your looks. Boots also play an important role because they can help you look toned and elongate your legs. They will never go out of style. Ensure that you have a casual pair of flats in your wardrobe and invest your money in a good pair of heels for special occasions. 4. Shop Smart Being a fashionista can be a good hobby if you can afford it. If you have a low budget, set a specific amount of money to spend on fashion items every month. It’s not necessary to sacrifice style for money because you can buy quality goods for cheap. Compare prices in different shops to get the best deal. Find good stores where you can always find fashionable items at affordable prices. Stay within your monthly budget because there’s a huge difference between a shopaholic and a fashionista. Such accessories as earrings, bracelets, cute hats, jewelry, and others allow you to create stylish looks with the same items. However, you shouldn’t over accessorize. Invest your money in essential fashion accessories like nice scarves, shows, and other things to accessorize any outfit perfectly. 6. Design your Own Garments After developing your unique style, you may not find outfits matching your personal style. So, you should learn how to style, design and even create your own outfits from scratch! For example, you can change, mix and match your favorite items to keep them looking new and fresh. Use your imagination and creativity and you’ll see options are endless!